I have the Trailready and Racelines and both work fine. I assume that the XD229 Machete Beadlocks should fit but anyone tried them that can confirm? 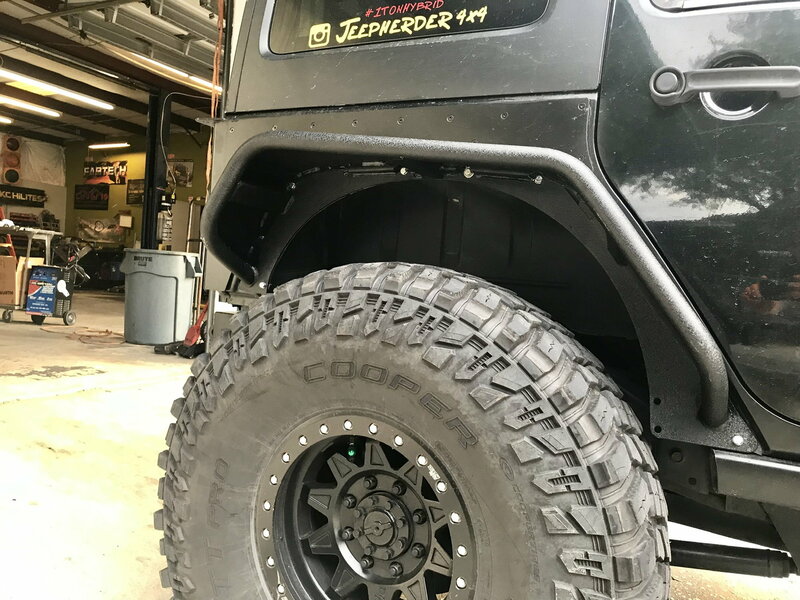 I used 17" TrailReady's with 5" BS. The only issue I've had is with tire weights. Even tho they didn't take much weight, you have to watch where they are mounted so they don't interfere with the calipers. Do the Eklipse 17x10s work with these axles?